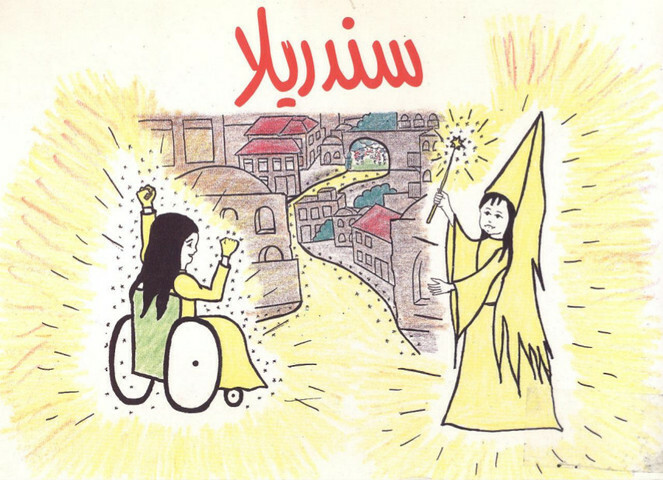 An illustrated story of a disabled girl who is locked away and mistreated by her sisters and stepmother. The famous story of “Cinderella” adapted to develop positive attitudes towards people with disabilities and their integration into the community. 1997. Lucienne Mass and Najah Zaq.